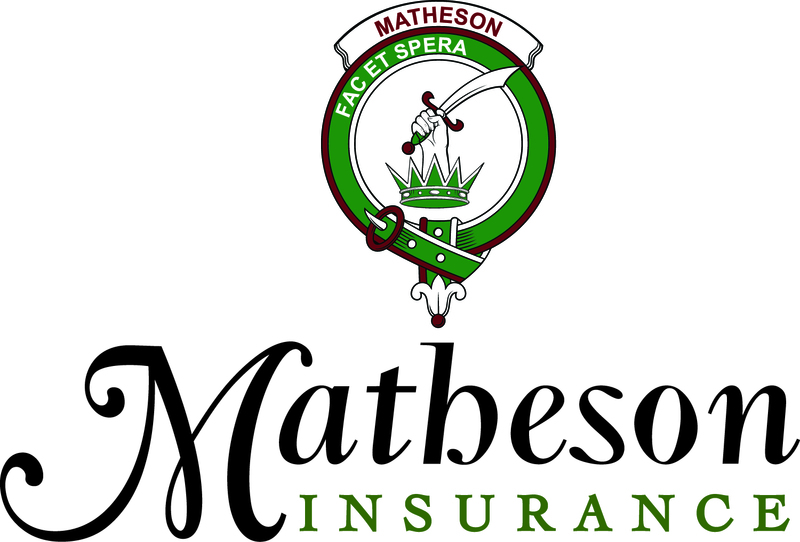 Employee benefits are an important tool used by employers to attract new employees and retain experienced ones. 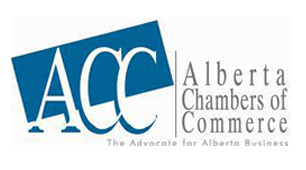 The Chamber of Commerce Group Insurance Plan® is Canada's largest group benefit program for small business, serving over 30,000 firms. If you are a Farm or Ranch we can build a plan for you too! 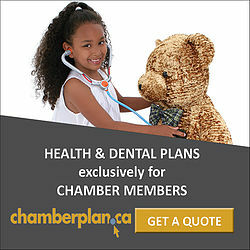 Contact your local chamber or visit www.chamberplan.ca for a free quote today!